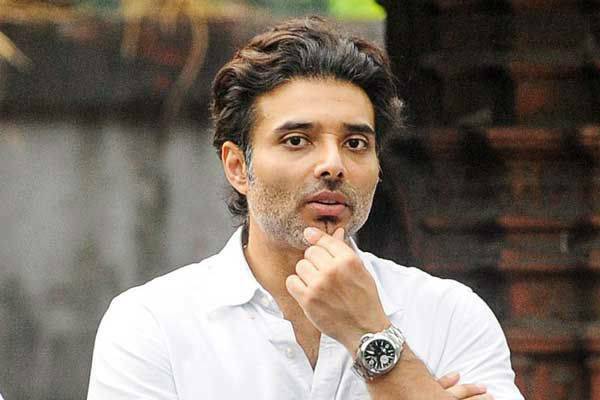 Uday Chopra, son of legendary Bollywood director Yash Chopra, has begun producing a string of Hollywood movies with big-name talent involved. Uday has opened a branch of his father’s Yash Raj Films right here in Los Angeles and has wasted no time in lining up heavy-hitter Hollywood actors for his films. Beginning with Nicole Kidman (with whom Uday appeared beside at this year’s Cannes Film Festival) starring in the Grace Kelly biopic “Grace of Monaco”, continuing with the upcoming Jason Bateman romantic comedy “The Longest Week”, and perhaps culminating in the project “The Seducing of Ingrid Bergman” Uday has an ambitious slate lined up for release. Perhaps the Hollywood ingenue has a thing for classic Hollywood blondes as the Ingrid Bergman script coupled with the Grace Kelly biopic point out an interesting affinity for icy blondes, but he’s set out to make his mark in a town where shattered dreams are almost as plentiful as stars on the Walk of Fame. Uday pointed out that “People in the West think ‘Slumdog Millionaire’ is a Bollywood film and they have that one image of India — dirty and crazy…” but he notes that he’s here to make Hollywood films on a Bollywood budget while changing America’s perception of India. After overcoming the notion that he was just another rich Indian tycoon who had come along to “throw money at them and they can go ahead and make their movie” or “they think you are this Indian guy coming to Hollywood to throw big parties, make some statements and then never return”, Uday has accomplished something many Hollywood hopefuls never do by actually making movies. It seems that while his brother Aditya Chopra has followed in his father’s footsteps by directing in Bollywood, Uday has decided to stay out of the director’s chair and focus on feature film development stateside. Uday summed up his aim as this; “I wanted to do something challenging and be a part of filmmaking because that is all I know“. In a town that seems pretty white-washed both on the big screen and in the board room at times, we hope that Uday finds a niche and continues bringing the worlds of Hollywood and Bollywood closer together. Lara Dutta Can’t Wait to Return to the Silver Screen! Former Miss Universe Lara Dutta says she’s definitely doing films again! The beauty had taken sometime off after giving birth to her baby in 2012, with husband Tennis player Mahesh Bhupathi. Now, Lara says she’s eager to get back to work! The beauty was crowned Miss Universe in 2000, which led to her Bollywood debut in 2003 with the film Andaaz. She married Tennis player Mahesh Bhupathi in 2010. King Khan Richer Than Tom Cruise!!! 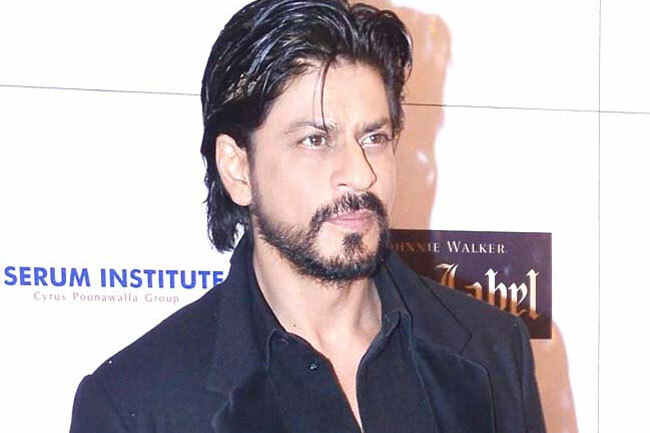 In some surprising news, Bollywood’s biggest star topped anything Hollywood has to offer as the latest figures show that Shah Rukh Khan earned $48 million dollars last year alone on his way to a personal net worth estimated at $600 million. SRK earned this mostly from endorsement deals as King Khan earned $5 million for last year’s hit ‘Chennai Express’. Tom Cruise, in comparison, comes in at an almost paltry by comparison $400 million. As for others on the list hailing from Bollywood, Salman Khan is second with an estimated $200 million and Amir Khan is not far behind with $180 million. Bollywood finds itself in good company in the global wealth race as Shah Rukh Khan is topped only by comedian Jerry Seinfeld’s $820 million fortune and tied by Hollywood icon Elizabeth Taylor’s $600 million fortune. Others on the list include Mel Gibson at $425 million, Jack Nicholson at $400 million, Johnny Depp at $350 million, Keanu Reeves at $350 million, and Tom Hanks at $350 million. Well, we’re sure Shah Rukh has made sure that neither he nor his family will ever experience those hardships again with 600 million reasons why! 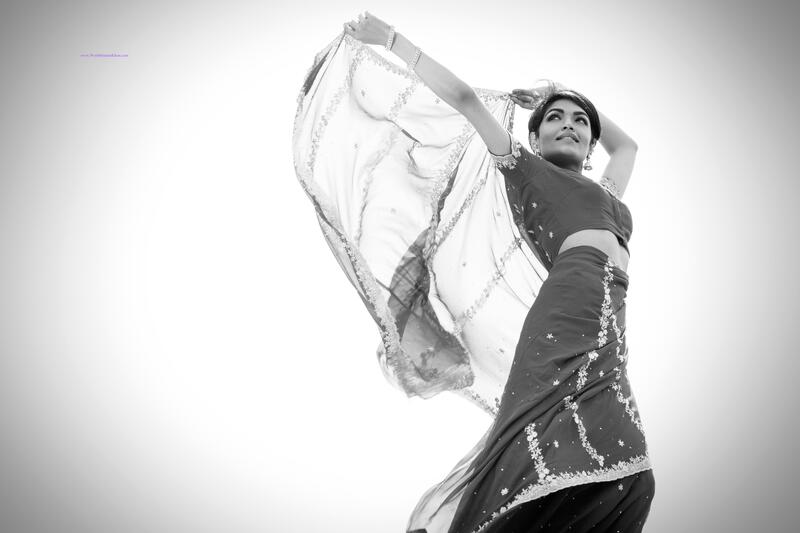 Hooray for Bollywood?!? 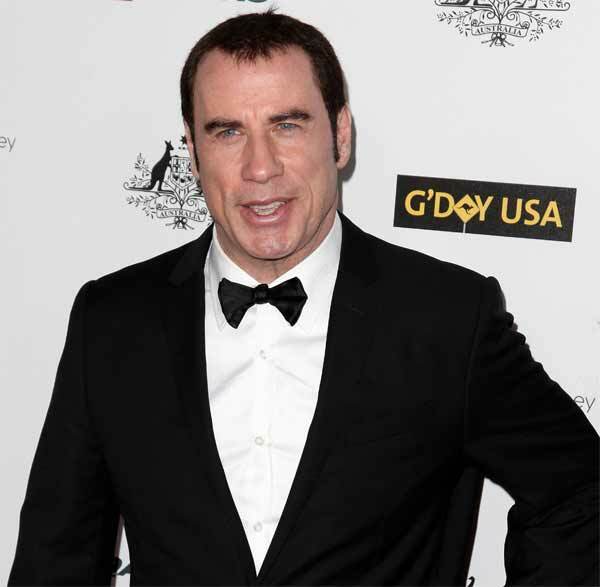 John Travolta to be Honored at the IIFA 2014 awards! Looks like Hollywood royalty will also be attending the 15th Annual International Indian Film Academy awards on April 23rd, in Tampa Florida. The public is really excited to see such star power under one roof. 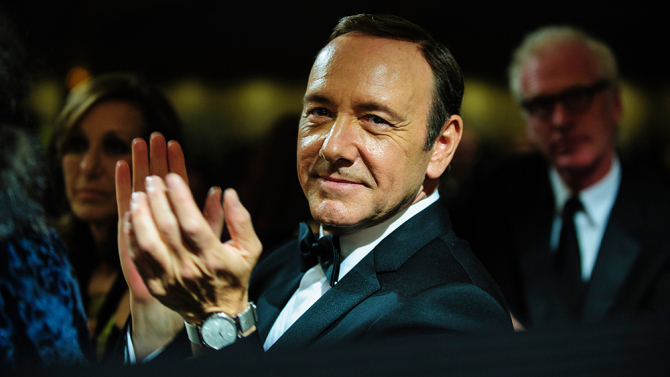 We hear Kevin Spacey will also be joining in on the IIFA festivities on April 26th! That’s right! Bollywood’s Sonakshi Sinha will be lending her voice to the Hollywood flick, Rio 2. The English version of the film will be released on April 11th and we hear Imran Khan will also be joining the actress for the project. Fox’s Rio 2 in 3D, is said to be dubbed in multiple languages. Although Bollywood has lent their voices to Hollywood in the past, this will be on a much greater scale, according to reports. The movie will feature the return of Blu, Jewel and their three kids, who leave their boring life searching for adventure in the Amazon rainforest. Other information has not been released but we’re eagerly anticipating the release! Photo of the week: Our Favorite Oscars Couple! Our favorite couple on the red carpet at the 86th Academy awards was Matthew McConaughey, in a white jacket by Dolce & Gabbana and wife Camila Alves, who wore a remarkable Gabriela Cadena pink caped gown. Filmmaker Imtiaz Ali has expressed his feelings about the premiere of his latest film at the 64th Berlin International Film Festival, held on February 13th. Ali says he was “overwhelmed” when he announced the Alia bhatt and Randeep Hooda starrer, in the Panorama section of the film festival on Thursday. “This is the first time that a movie of mine is at a film festival. I couldn’t have asked for a better one. It was overwhelming to stand on stage at the Zoo Palast and announce the first show of Highway,” said the director. Highway, produced by Window Seat Films and Sajid Nadiadwala, is set for worldwide release on February 21st. Check out the movie trailer below. Controversy queen Mallika Sherawat has been invited to the prestigious Oxford University in the UK for a debate on Gender oppression. Check out this video where Mallika gets into a heated argument with a journalist on the sensitive topic. Posted in Hollywood, Interviews and more!